Big six publishers limit public libraries’ access to eBooks at their own peril. They fail to see that public libraries are an integral part of the fragile ecosystem of reading in America. Without libraries to encourage new readers, foster book groups and promote communities of reading, publishers will find fewer readers for their biggest titles, and readers will have more difficulty discovering works not on the bestseller list. Public libraries for their part have been slow to react to the dramatic changes in publishing and reading that threaten their ability to fulfill their core mission of promoting reading. By focusing too heavily on giving patrons access to bestsellers and popular movies, libraries risk missing the significant opportunity afforded by the explosion in the number of new books published each year. With this understanding, it’s clear why large publishers might be ambivalent towards libraries. This narrow of view of public libraries misses an important dynamic, however. 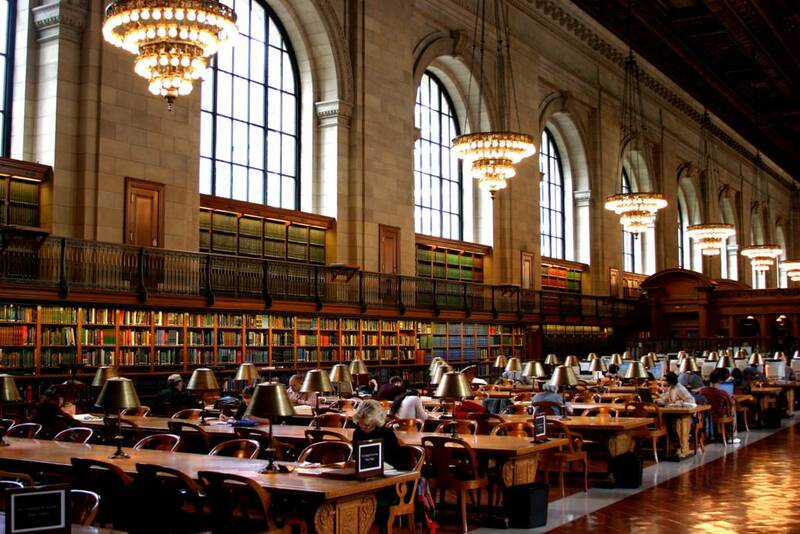 Like the humble starfish that preserves entire marine ecosystems by eating mussels, the American public library is the keystone species in the ecosystem of reading. Without public libraries to promote the culture of reading and build communities of interconnected readers, publishers would face a diminished market for their titles. Indeed, the fact that reading remains a vibrant part of American cultural life is somewhat startling in the face of the competition for consumers’ attention: movies, video games, television, online shopping, browsing and social networking.